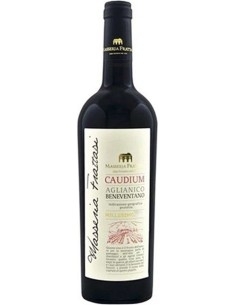 Aglianico del Taburno is a red produced by Fontanavecchia in Campania. 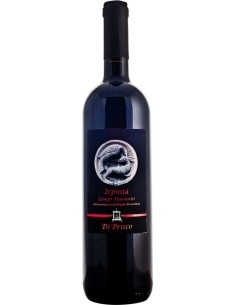 It shows a deep red color; has a fragrant scent of dark fruit and sapid notes of licorice and leather. 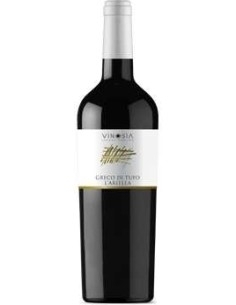 At the sip it is rich of fruity and spicy aromas, it is full bodied, tannic and very balanced. Taurasi Primum Guastaferro is a wine of the highest level with a warm and balanced taste. 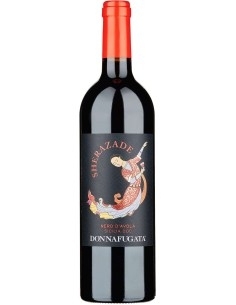 It has elegant hints of red fruit and floral notes, well-melted tannins and a long and pleasant finish.